Do you have a little princess living in your castle? If you do I know you’re getting ready for the re-release of Disney’s Cinderella movie like we are. I have three little princesses of my own who can’t wait. It will be available at Walmart on Blue-ray and Dvd October 2nd. 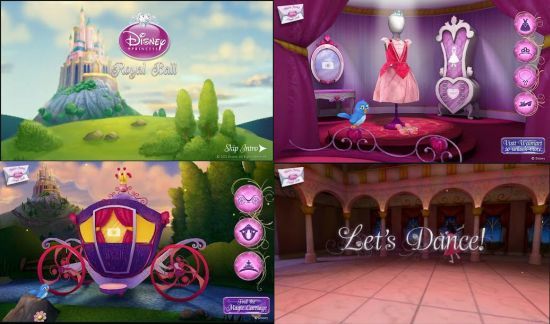 There is even a new Disney Princess Royal Ball app. The App is absolutly gorgous as is every movie Disney puts out. the Fairy Godmother on select Disney Princess in-store pallets. Scan them with your phone to unlock more interactive games and content. Is your little princess ready to have some fun? Does she love to dress up as Cinderella? Walmart and Disney would like to invite you to stop by a participating Walmart on October 6th, 2012 between 11 am and 3 pm. Bring your little princess dressed up as Cinderella or one of the other Disney Princesses for a fun time. 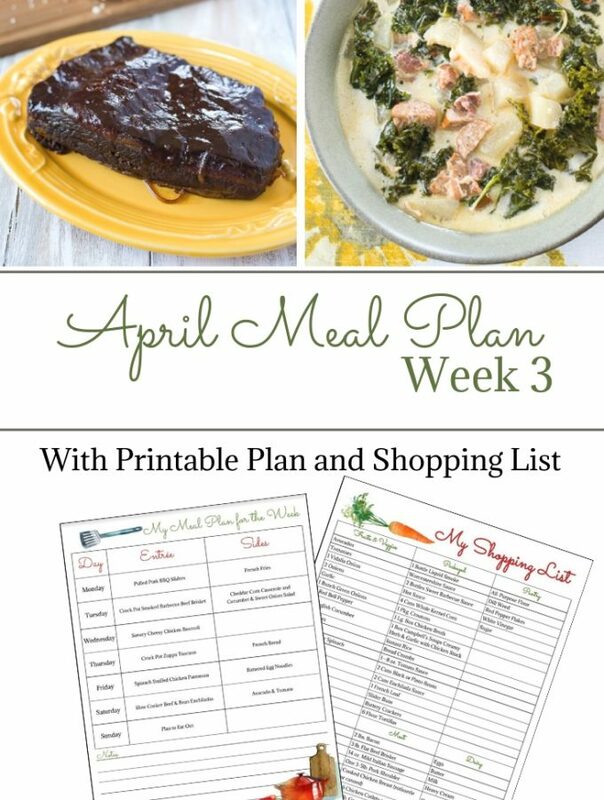 Be sure to download the app before you go! My little princesses are going to be so surprised when they find out their Grammy will be throwing a Disney Cinderella Party for them. We will watch the new movie and the girls will be able to play princess for an afternoon with their friends. 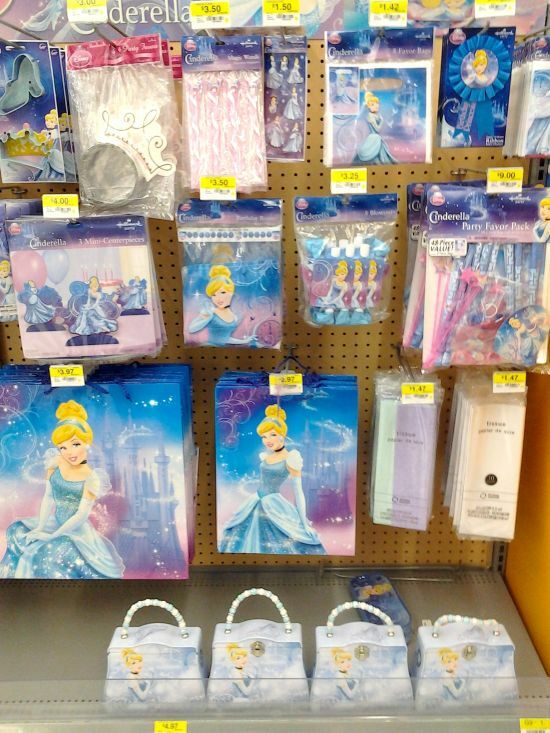 Look at all the new beautiful Cinderella party supplies available at Walmart. I picked up most of our party supplies the other day while shopping at Walmart. 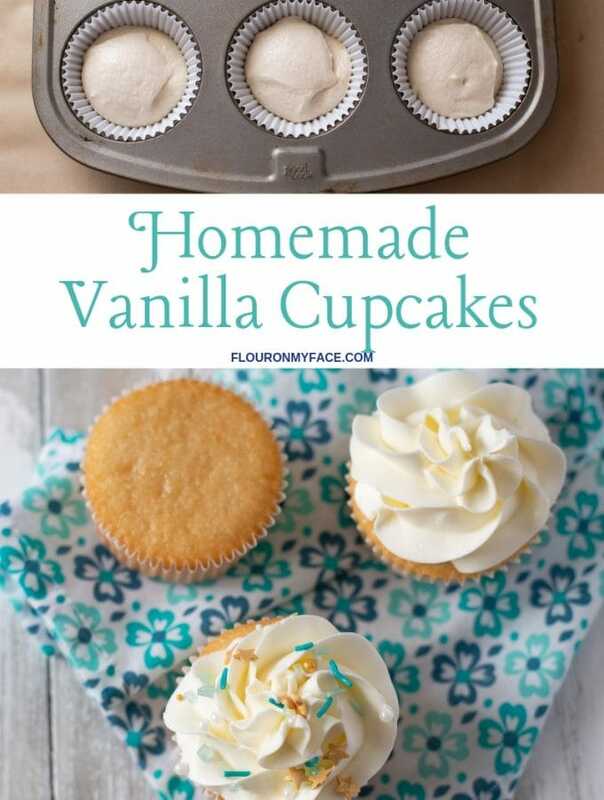 Are you planning a Disney Cinderella Party for your little princess? 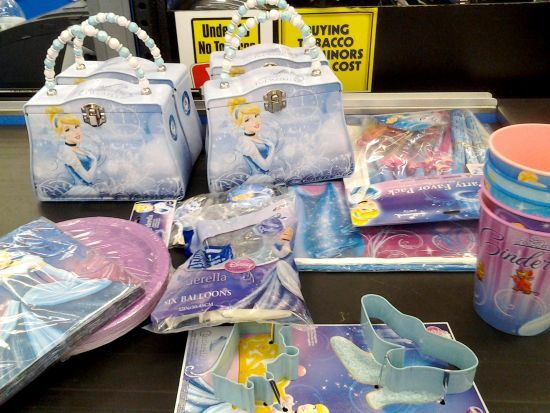 Check out all the beautiful Cinderella party supplies and produst available at Walmart. 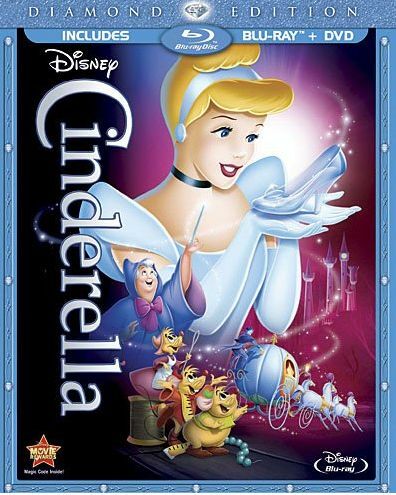 For more information about the movie release, Disney Princess Ball app or the Walmart event follow Disney on Facebook. It’s times like this I wish that I was 6 and I could dress up like Belle and my mom would take me to do this. I bet they would love to see you dressed up like Belle. I’ll be going and I will be sure to snap a picture if I see any adults dressed up. And I wish I HAD a princess to take to the ball……sigh! Maybe I’ll dress up my dog and take her instead….but wait, she is only 4. Too bad, lol! This must be heaven for little girls.